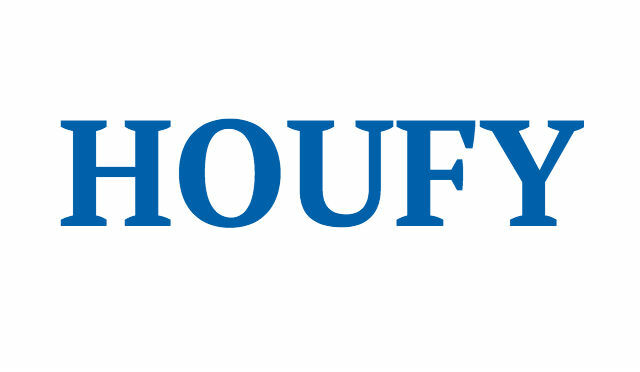 To follow Joanna Daniels, please log in to Houfy or create an account. Shades of Summer - Spectacular Ocean Views/165 Yards to Beach/Many New Updates! Start your vacation at Shades of Summer with a cup of coffee on the top deck enjoying a breathtaking OBX sunrise while taking in the sweeping, unobstructed view of the ocean. Our home is perfectly located just a short 2 minute walk to the beach and is convenient to shopping, golfing and many other exciting activities. After a busy day enjoying the local attractions or a lazy day on the beach, it is time to relax and enjoy the sunset from the top deck with family and friends. A perfect day in Corolla! Shades of Summer is our beautiful 6 bedroom, 6 bathroom (4 full, 2 half) family vacation home located in section E of Ocean Sands. We want our guests to feel at home the moment they step foot through the front door. We strive to provide you all the comforts and conveniences that you deserve. Bedroom with semi-private bath (1 Queen); game room with pool table and wet bar with bar-size refrigerator; laundry area with full-size refrigerator. Family suite with shared bath (1 King with deck access, 2 Twin); two bedrooms (1 Queen with deck access, 1 Duo Bunk, 1 trundle bed); full bath; half bath; hot tub on back deck. Master bedroom (1 King with deck access) with private bath & whirlpool tub; great room (1 Queen sleeper sofa); kitchen with granite countertops, two dishwashers; half bath. Covered front porch with rocking chairs, keyless entry, picnic table, gas grill, two refrigerators, and an enclosed outdoor shower. We have keyless entry. You will be provided with your code for the week on your check-in day. Parking is available in the driveway for 5 cars. We believe a beach vacation rental home should be so much more than a place to sleep and drop off your things while you sit on the sand. It should be a piece of the experience -- a comfortable, well-furnished oasis from which to launch your excursions and a well-appointed retreat for rest and relaxation on days when you just don't want to do anything. We value design and amenities with a focus on the little things because if we're paying attention to detail, then you know we've got a handle on everything else. These days, technology brings convenience and we're committed to keeping our home tech-friendly: TiVo DVR, high-speed internet access, in-home movie and music streaming, Chromecast, and home automation are all part of the plan. It is also important for us to be more than absentee owners. We want to be a part of the beautiful Corolla community and give back to it so that it endures for generations to come. We'll be making a $50 donation to a local charity for every week this home is rented. We've got a lot of work to do. Our vision for our home is that it will be a mixture of modern and classical with a splash of local character and all the comforts of home. We've already started updating the master suite, the family suite, and the main living area and we'll continue to make improvements. It'll be a fun journey -- we hope you can be a part of it. Damage deposit is refunded within 7 days of checking out.